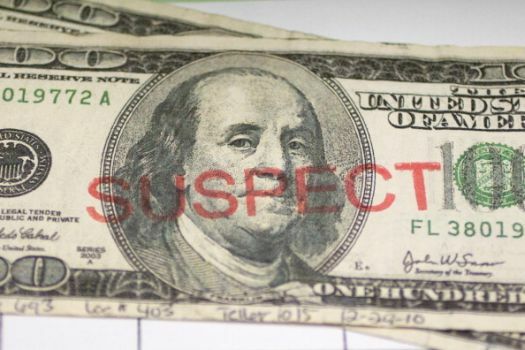 We have learned that there has been at least one counterfeit $20.00 passed in the Brevard/Rosman area. We are urging all business owners and anyone else collecting cash to beware. Below are a couple of links addressing this issue within the last few days in Hendersonville, as well. If you receive a bill that is suspicious, contact the Brevard Police Department at 828-883-2212.